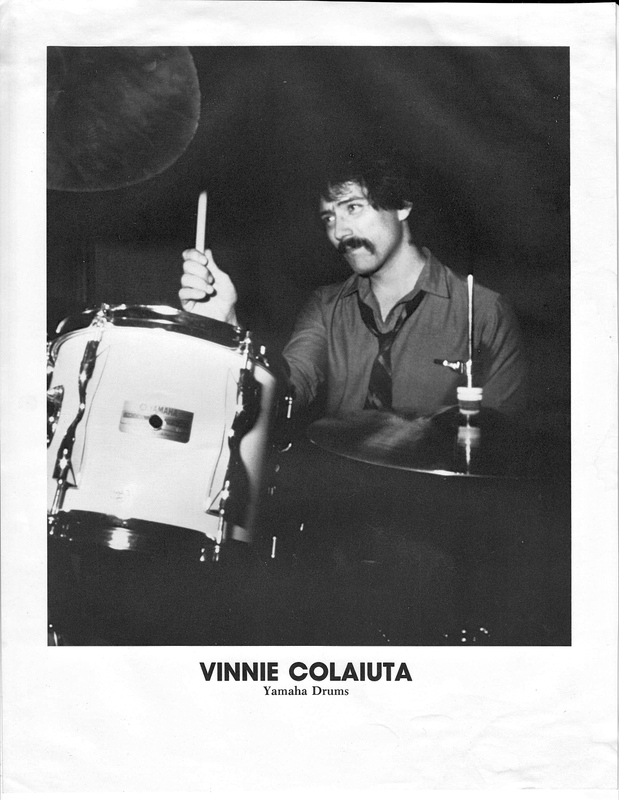 SKF NOTE: My educated guess on this Vinnie Colaiuta endorsement picture, found among my file folders, is that Yamaha sent it to me when I was gathering info for CREEM’s 1985 Drum Supplement. I was surprised and disappointed then at the poor quality of this photo. The original is printed on thin, semi-gloss paper — which made it impossible to reprint in a magazine. Pre-digital photography especially, magazines always wanted to start with highest quality photo prints. For one reason, photos lose some of their quality with each reproduction. When you start with a poor quality photo, knowing it will be of even poorer quality when the magazine is printed — it’s almost always better to not use the photo at all. I scanned and tweaked my original copy of Vinnie’s photo for this post. Again, not a great photo. But, it is a photo from one of the great drum makers of one of the great drummers. One moment in time. This entry was posted in SKF Blog and tagged CREEM, photography, SKF Blog, Vinnie Colaiuta, Yamaha. Bookmark the permalink.